Choose from a selection of different monetary value vouchers. 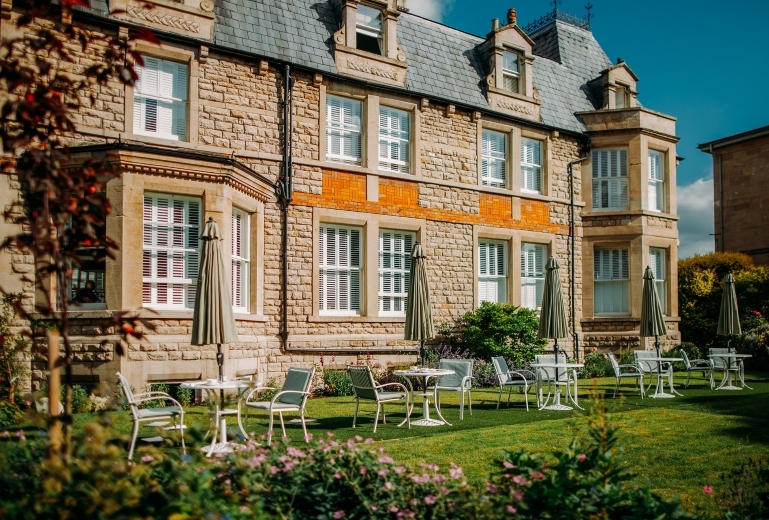 Treat someone to a luxury Afternoon Tea gift voucher at The Roseate Bath. 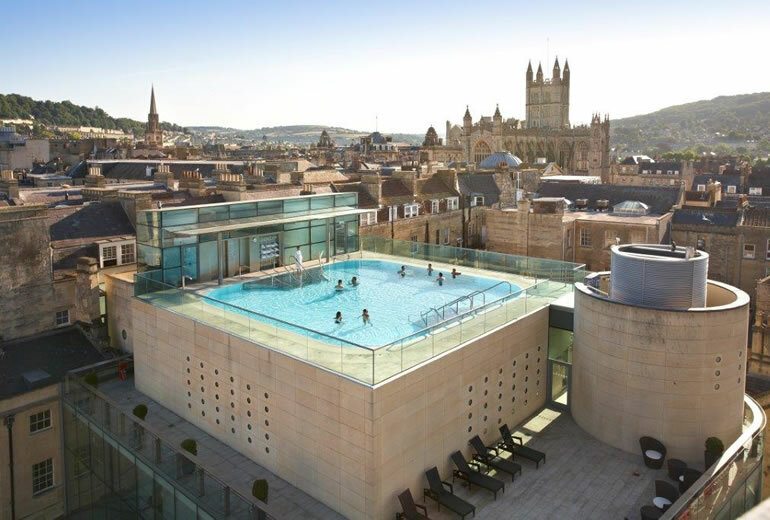 Enjoy and luxury overnight stay with access to the Thermae Spa.